Please click HERE to go directly to the Pathway. At Belmont School we want to ensure our pupils have healthy bodies and minds. 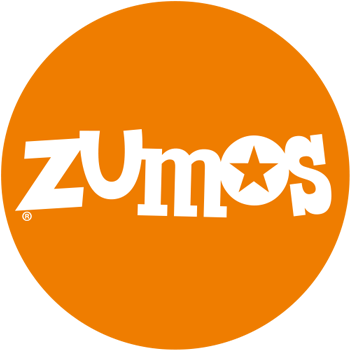 We offer services within school such as membership of the Zumos website (see below) and access many external agencies' support. 'We want to make sure that young people have access to information and advice in one place, and are aware of local services, that can help support them when experiencing emotional wellbeing, mental health or behavioural concerns. The information provided within this pathway is also designed to help families of children and young people experiencing emotional wellbeing, mental health or behaviour concerns and the professionals working with them.